Before my wedding, I didn’t have any haircut for almost one year; and while my hair is naturally thick and super straight, you can imagine how long and heavy my hair was. 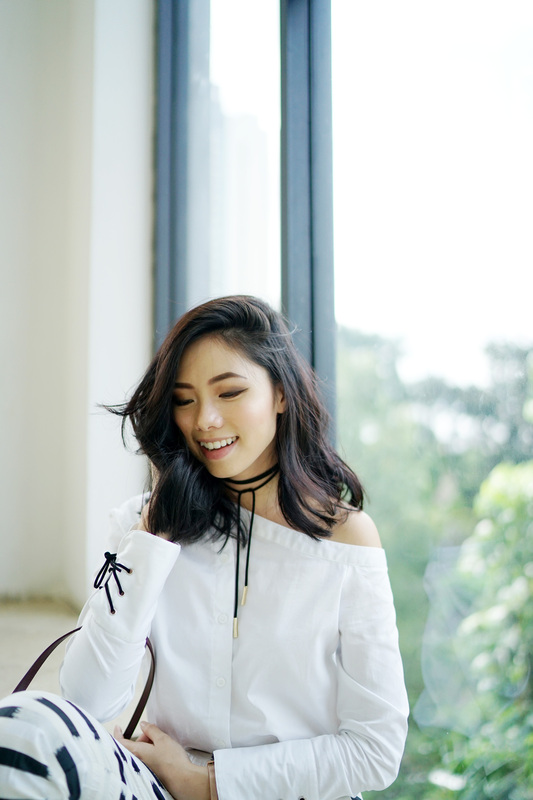 Long and thick hair is beautiful – but honestly it is time (and money) consuming to maintain such a long hair and keep them healthy. So after my wedding day, all I could think of was cutting my hair, but I didn’t have any chance to do it until this week. I decided to chop my hair in medium-length bob at One Piece Hair Studio. 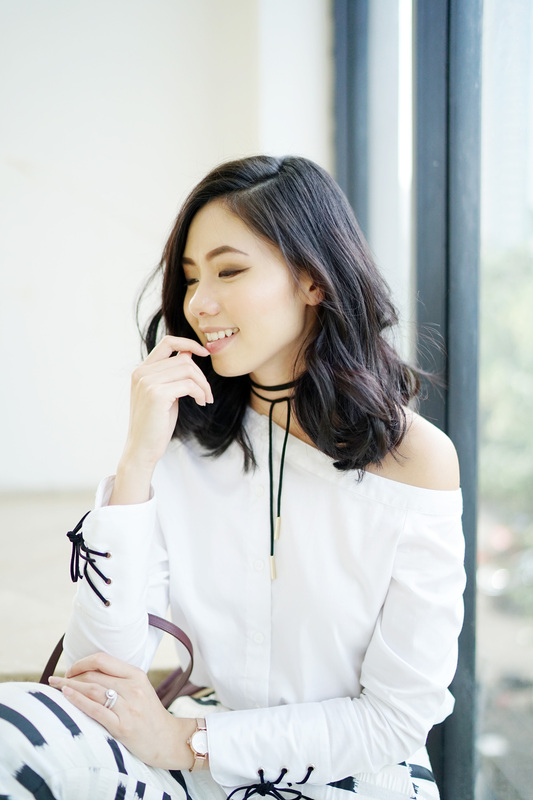 My current favorite styling for my short hair is definitely messy & effortless curl! Take a look at my new hair below.